Our objective at McGinley Marine Services is to make our customers time on the water as enjoyable and hassle free as possible. We know your time and money are valuable so we strive to make your boating experience economical and reliable. Being a small company, our staff is always available to offer you personalized attention and answer any questions or concerns you have about your boat, engine or trailer. We offer a wide range of boat repair services from canvas repair to engine replacement. So whether you are from Ipswich, Essex, Rowley, Newburyport, Hamilton, Gloucester or even just visiting Massachusetts for the week from Florida or Maine, whatever you need for your boat we will make it possible. Please stop in to McGinley Marine Services at our Mitchell Rd. location in Ipswich, MA and see what we are working on, or please stop by to chat about boats. After all its what we do and what we are passionate about. 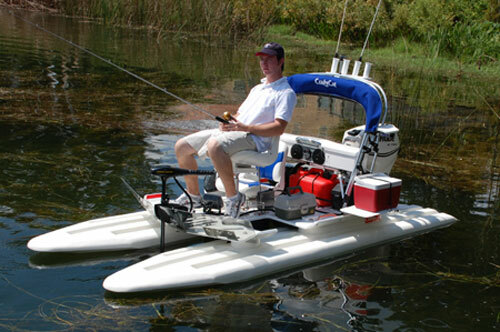 The CraigCat® patented horizontal catamaran has totally redefined the image of recreational boating. 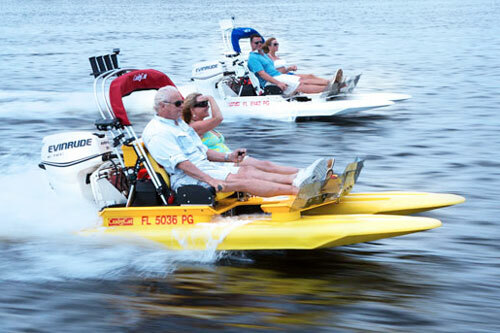 A pioneer in small boat design, this state-of-the-art craft offers all the responsiveness, stability and sporty handling associated with a larger boat, at a fraction of the price. Quick, roomy and exceptionally well-built, the CraigCat® delivers a rare blend of sportboat performance and the genuine comfort of a runabout that appeal to both novice and seasoned boaters alike. 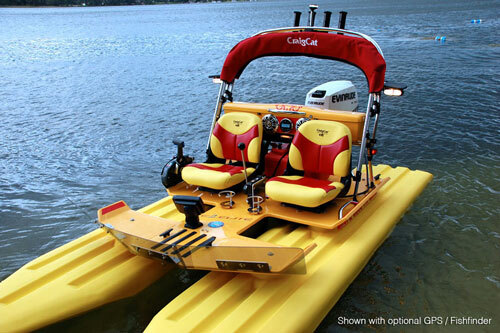 After all, you don’t buy a CraigCat® to blend in — you buy it for the unrivaled experience it offers.